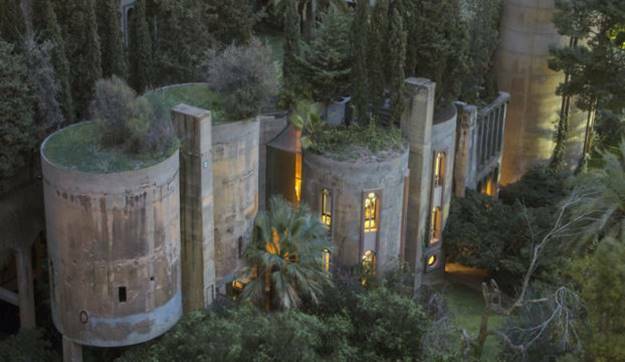 When Ricardo Bofill found this abandoned cement factory in 1973, he knew immediately that it was a place full of possibilities. 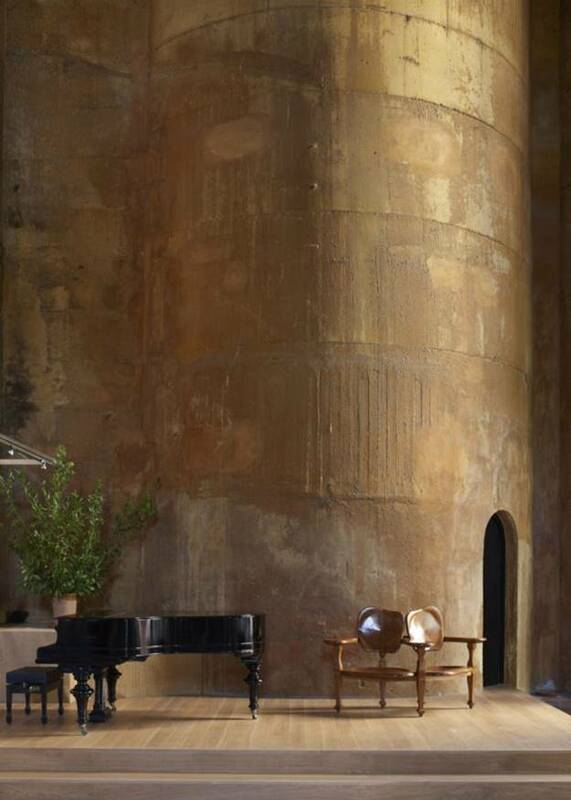 "We found huge silos, a chimney, four kilometers of underground galleries, machinery rooms in good condition ... This happened in 1973 and it was our first encounter with the cement factory" . Now almost 45 years later, the structure has been completely transformed and has become a unique and specular home. 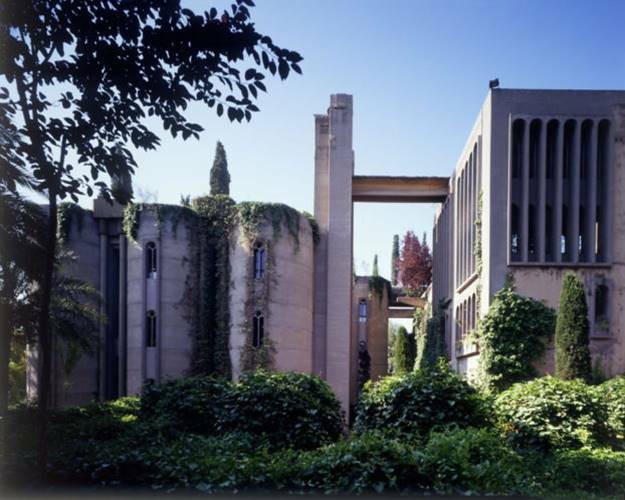 An old factory turned into one of the most beautiful houses in the world | The architect Ricardo Bofill | The cement factory, which dates back to the first period of the industrialization of Catalonia, was built in different stages, with a series of extensions as the different production chains required it. 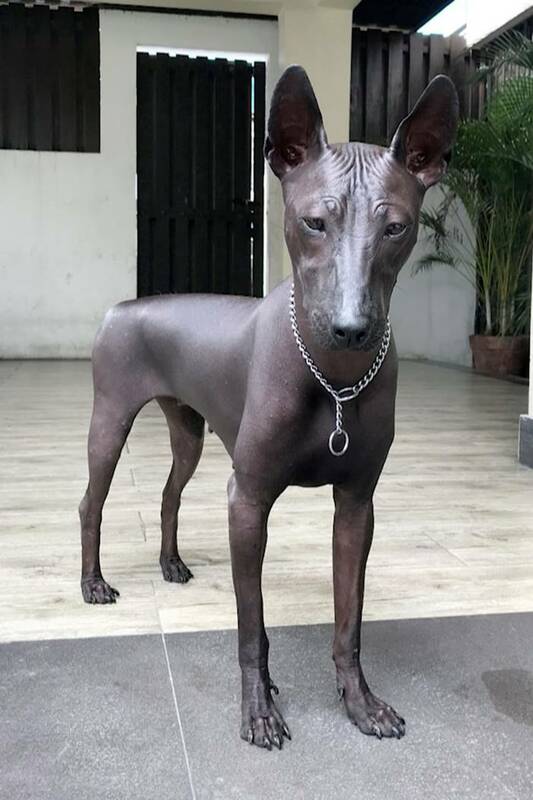 Surrealism, in its paradoxical stairs that lead nowhere; the absurdity of some elements hanging over empty spaces; huge useless spaces of strange proportions, but magical for their tension and lack of proportion. "I live here today and I work better than anywhere else. This is for me the only place where I can concentrate and associate ideas in the most abstract way. 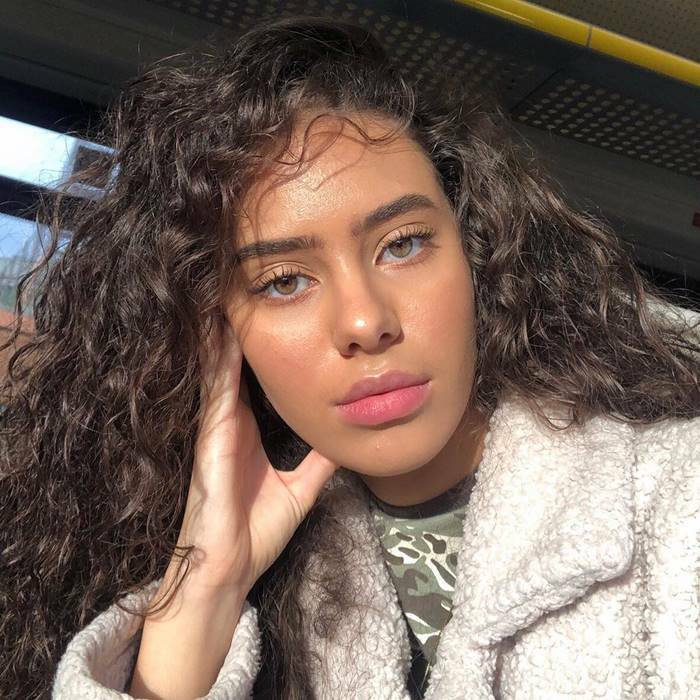 I have the impression of living in a closed universe that protects me from the outside world and from day to day. 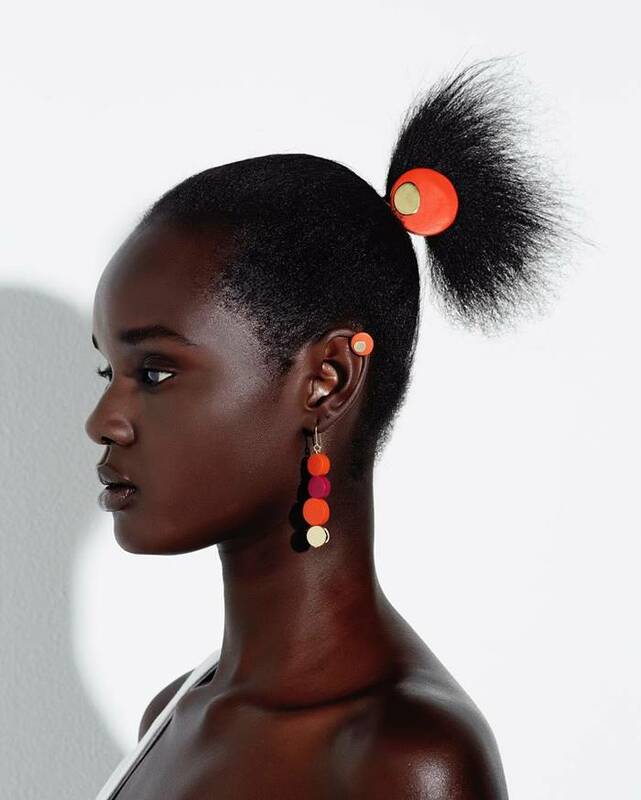 The Factory is a place of work par excellence. 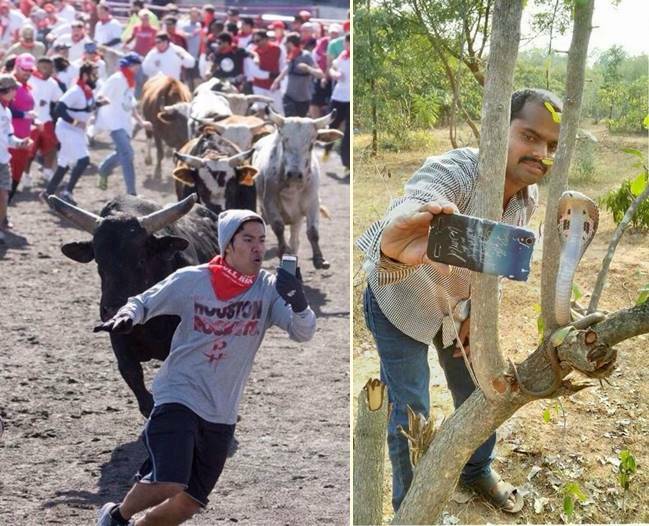 Here life goes on as a continuous sequence, with very little difference between work and leisure. 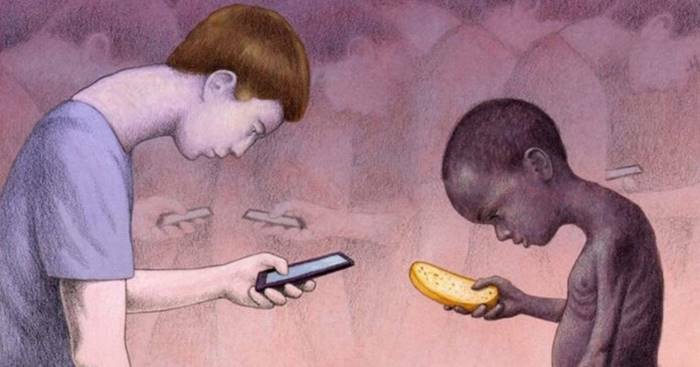 I have the impression of living in the same environment that originated the Industrial Revolution in Catalonia. " 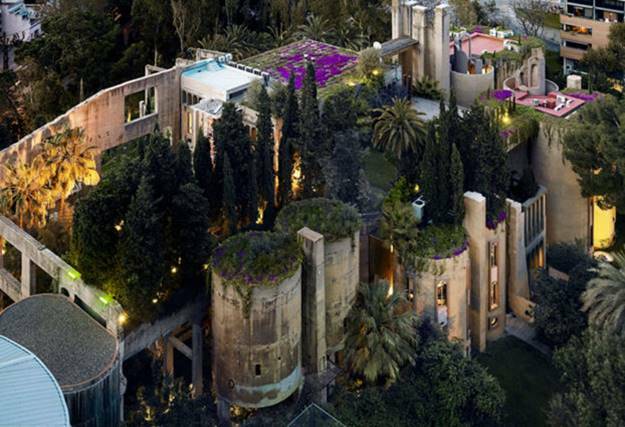 Ricardo Bofill. Construction work, which began with partial destruction with dynamite and jackhammers, lasted more than a year and a half. 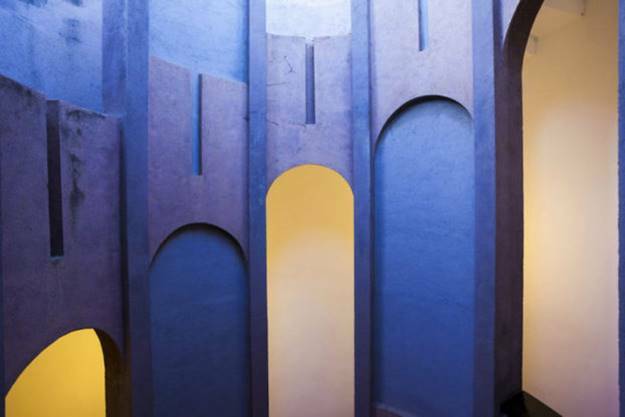 It was a work of precision, comparable to that of the sculptor whose first task is to confront the material, to reveal the forms and recover some spaces. 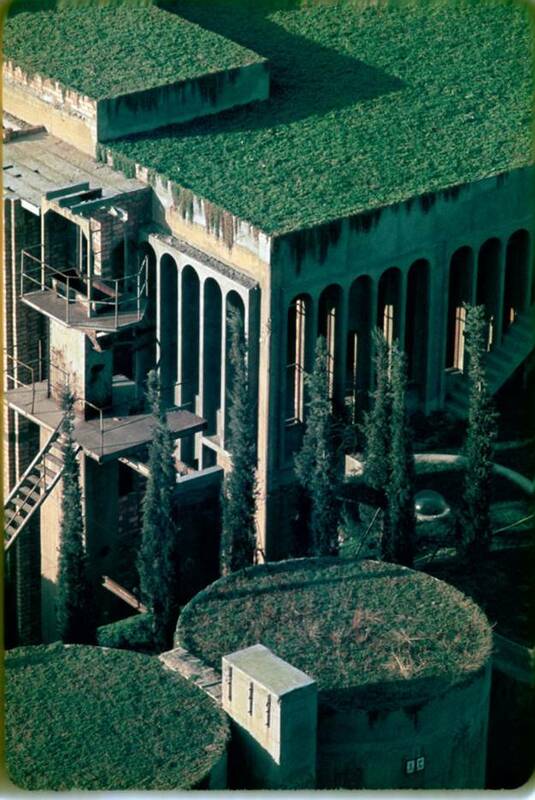 The next phase was to create a green base in the environment; the vegetation scales the walls and climbs off the roof. The last phase was the annulment of functionalism: we had to give the factory new structures and different uses, invent a program. 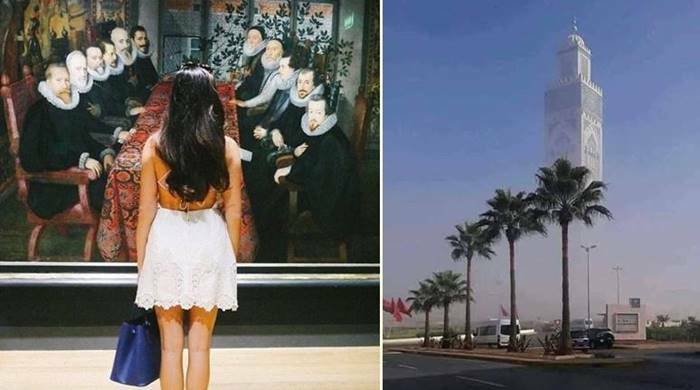 Several spaces appeared: the Cathedral, the gardens, the silos. Later we had to differentiate the new constructions with a specific vocabulary that integrated the different vocabularies of the History of Architecture versus the vernacular architecture. 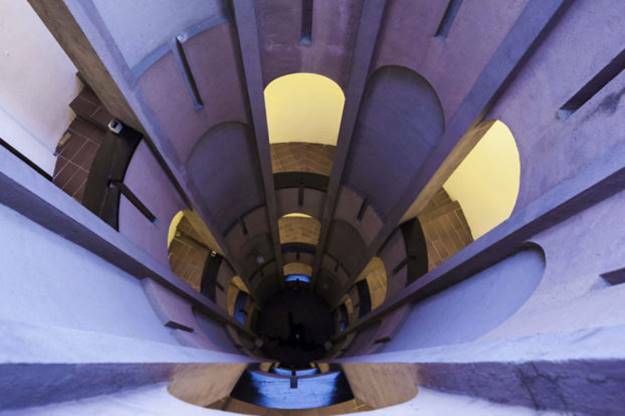 The study is located in the silos of the factory, on the four floors connected by a spiral staircase. 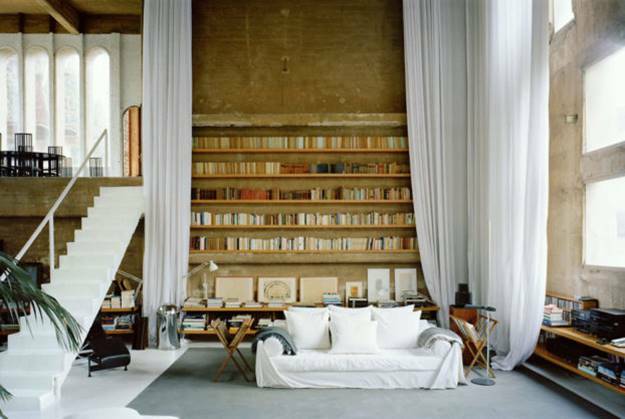 Ricardo Bofill's office on the first floor is a minimalist space, with 4-meter ceilings and walls and white carpet. 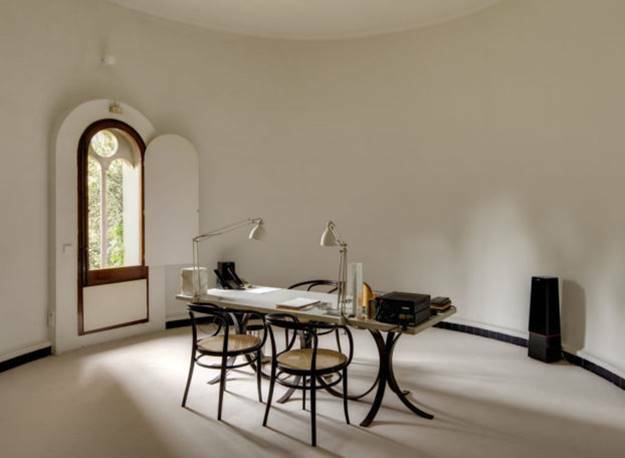 The work space is open, bright and spacious, flooded with natural light through the windows that overlook the gardens. The underground galleries contain the model workshop and archive rooms. The doors, windows and decorative elements are a clear reference to the cultured and historical architecture, in contrast to what could be considered the vernacular character of the original factory. 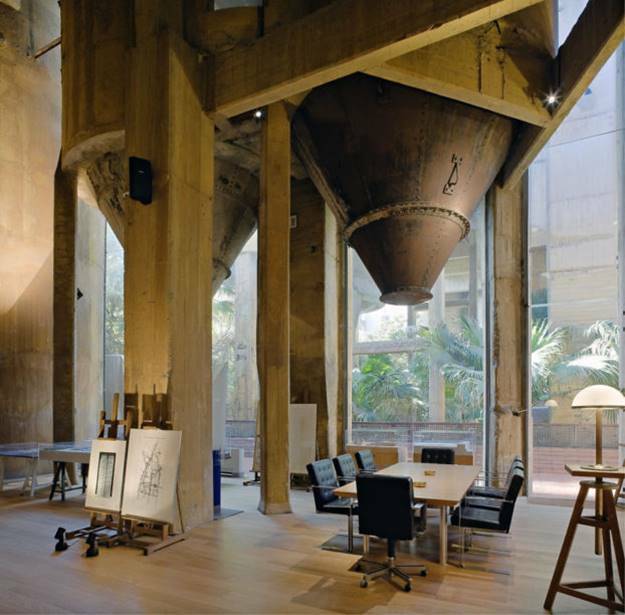 As part of the creative transformation and adaptation project of the cement factory, the processing area was transformed into a conference room and exhibition of generous dimensions with floor-to-ceiling heights of 10 meters. The roughly oxidized cement walls retain the industrial aesthetic and spatial quality, as the memory of the previous use of the building. 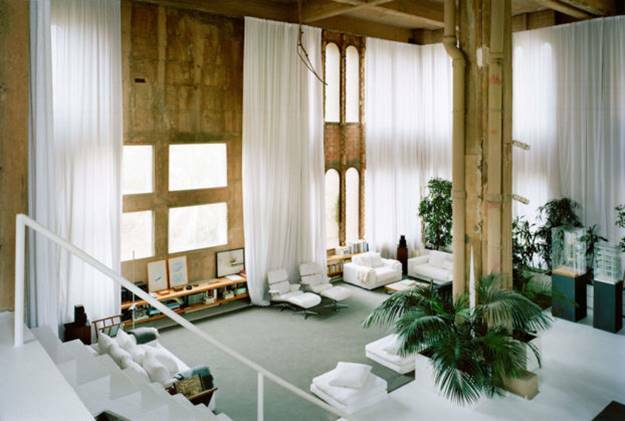 Cosmopolitan by definition, Ricardo Bofill always returns to the factory, the old industrial structure that has been constantly renewed since the last forty years, expanding and embellishing its spaces as if he wrote the history of his life, a biography in constant evolution. The factory is a magical place with a special and special atmosphere difficult to understand by the profane. 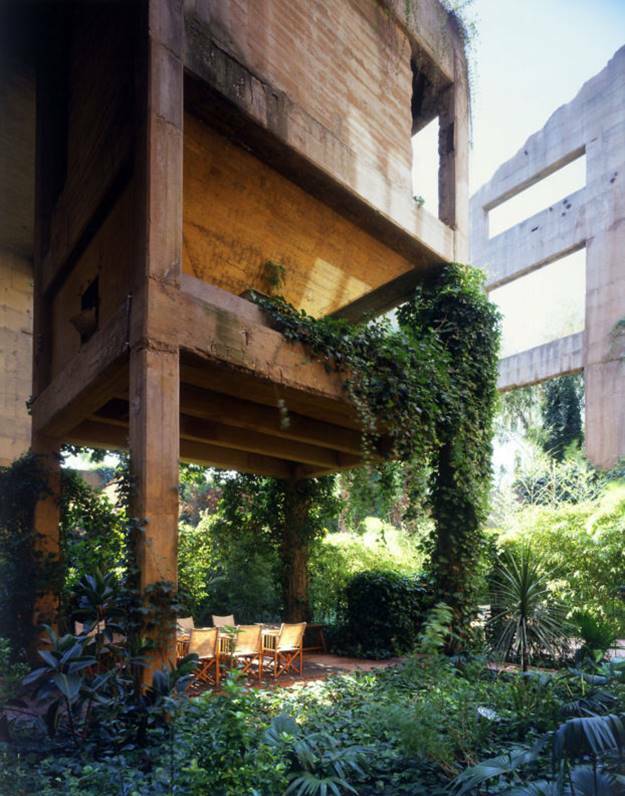 I like that my life here is perfectly programmed, ritualized, in total contrast with the turbulence of my nomadic life "
On the top floor of the Ricardo Bofill Factory he transformed a huge cement space seen in the main living room of the house. 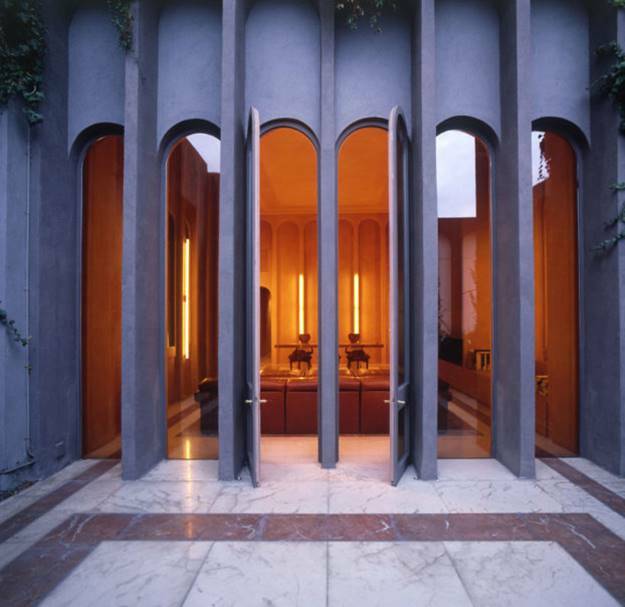 "Domestic, monumental, brutalist and conceptual" , Ricardo Bofill defines this room of enormous dimensions. The kitchen-dining room located on the ground floor is the meeting point of the family. In the center of the room, a white marble table. 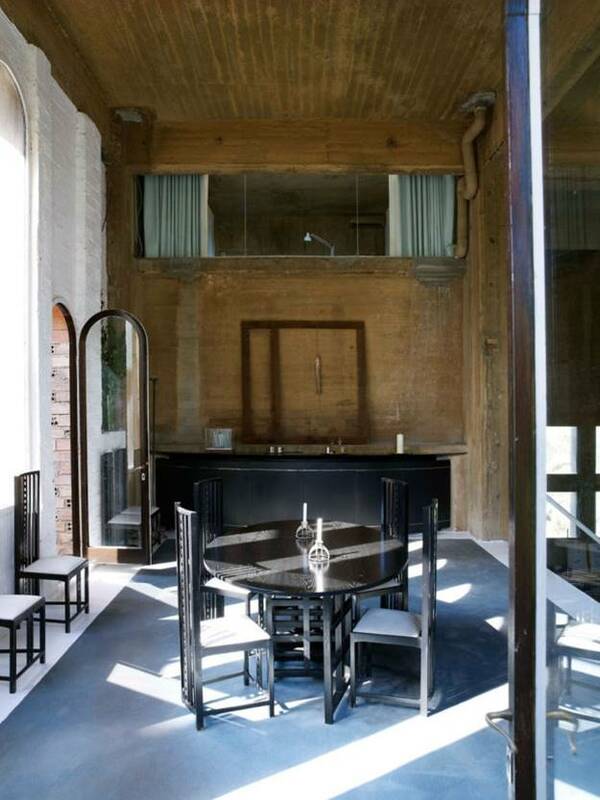 Two fireplaces, one next to the other designed by the architect Oscar Tusquets, add warmth and ambience to the space. 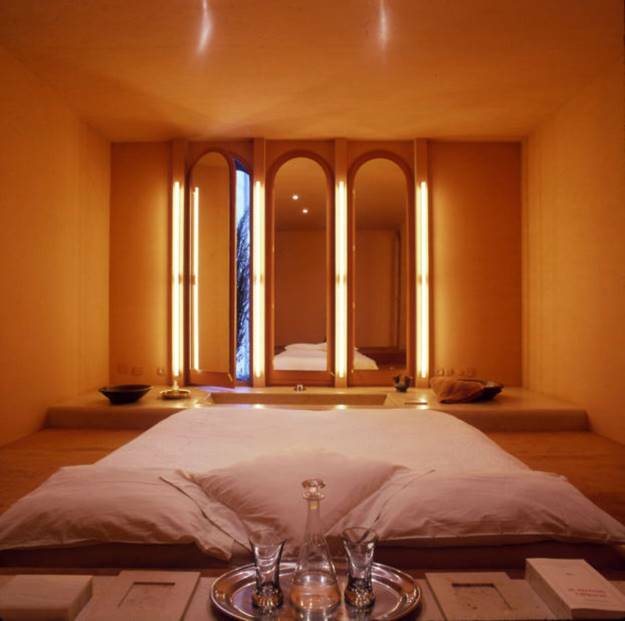 On the first floor, the "pink room", by the color of its walls finished with Moroccan Tadelakt is a more private space. The large rectangular dining table designed by the studio is made of a single piece of red marble from Alicante. 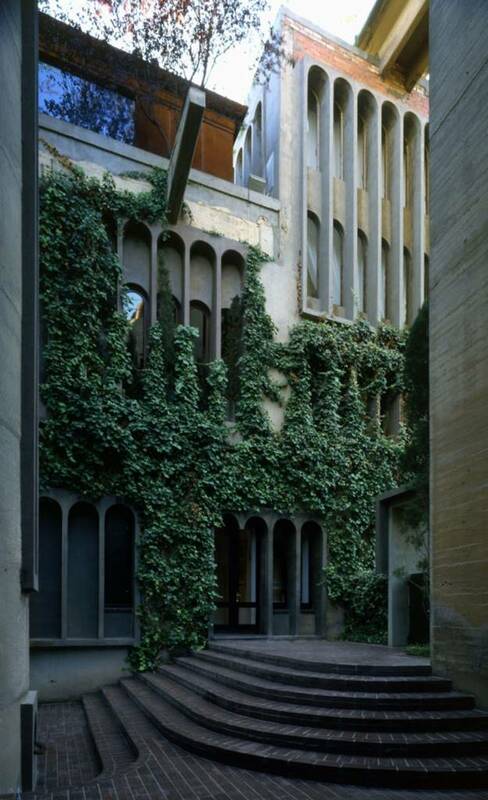 Once the spaces, clean of cement, were defined, it was necessary to provide a green base for the volumes that were conserved; the vegetation scales the walls and climbs off the roof. 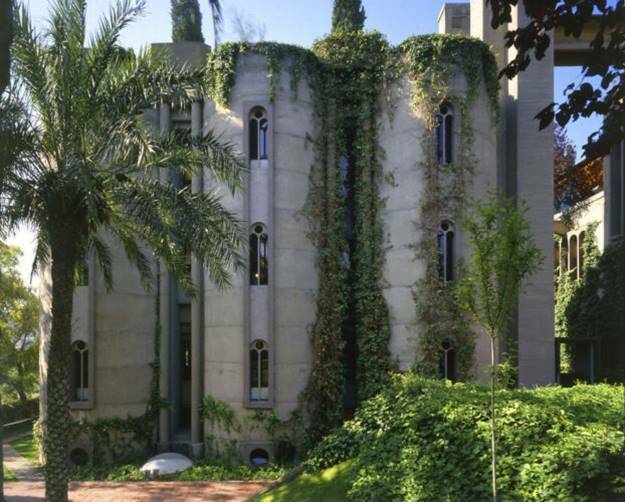 The land, covered mostly by grass, is surrounded by groups of eucalyptus, palms, olive trees, prunus and climbing plants that surround the exposed concrete walls.